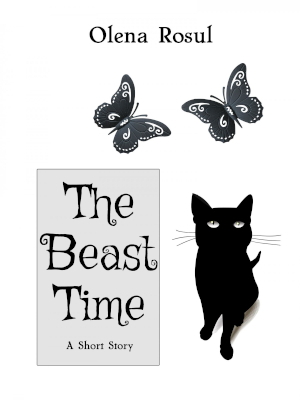 Sign Up to Get This FREE Short Story! Don't miss new releases and book deals! Subscribe to my newsletter to be notified when a new book is published or is available for preorder. Also, special deals, discounts, bundles, and important news. By signing up, you agree that your email address will be added to my newsletter and I will send you occasional updates, new book notifications, and relevant promotional material. You can unsubscribe at any time by clicking the unsubscribe link in the footer of any email you receive from me.